Roblox is the world’s largest social platform for play. 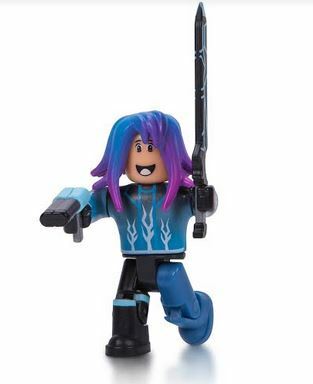 Not only is it a popular user-generated content gaming platform, but there are toys from Roblox. 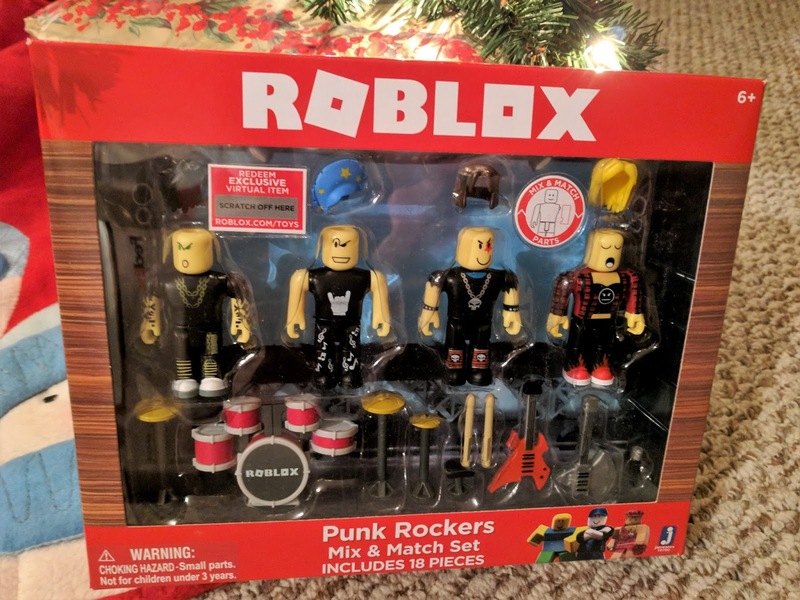 Recently, Roblox announced their new toy line, inspired by some of the games, characters, and developers in Roblox’s user-generated universe, and its is the perfect gift for any Roblox gamer! With the toys, Roblox is seeking to “Power Imagination” in the same way they inspire participants in their online platform to express their creativity. Fans can take apart the characters in the physical toy line and mix and match parts to create new characters just like they can in Roblox’s virtual world. Each themed pack includes characters with mix and match parts that match specific games in the Roblox world. To make the games even more interactive, each toy comes with a code that can be uploaded to the game for cool, new in-world accessories. 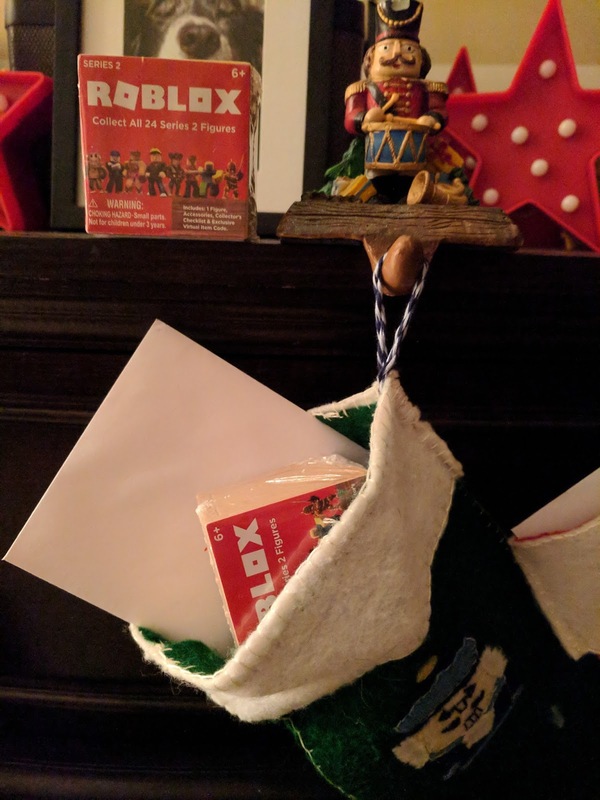 The mystery boxes are perfect to fill the stocking and just like the box sets, they come with a code for a cool accessory. My son loves the mystery boxes and doesn't mind if they are duplicates as you can take them apart and mix and match pieces and build your own unique character! We were just at Target and the Roblox craze was going on there. 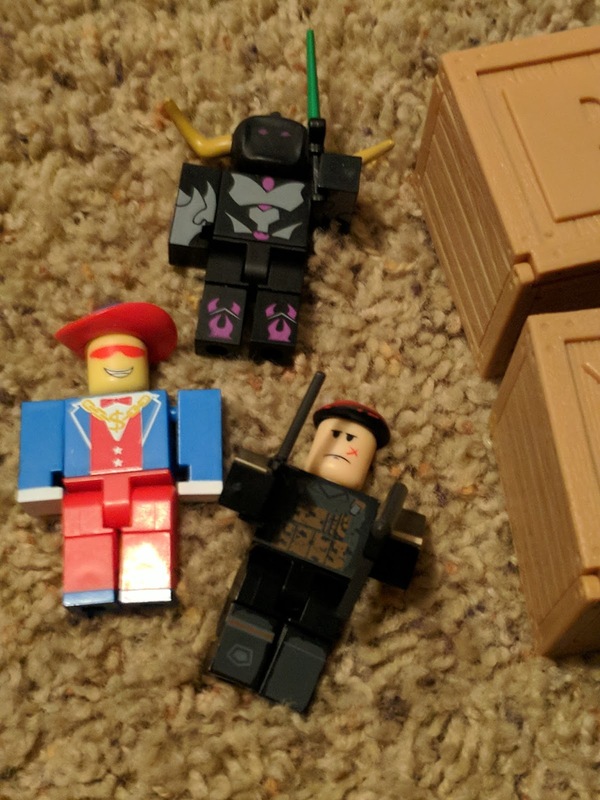 My son just started playing the game a couple a months ago and then got hooked on the toys. I can see why, kids get to create, have fun in a safe environment. With the figures you can bring your favorite game to life at home. The Roblox toys are sold Target and Toys ‘R Us. 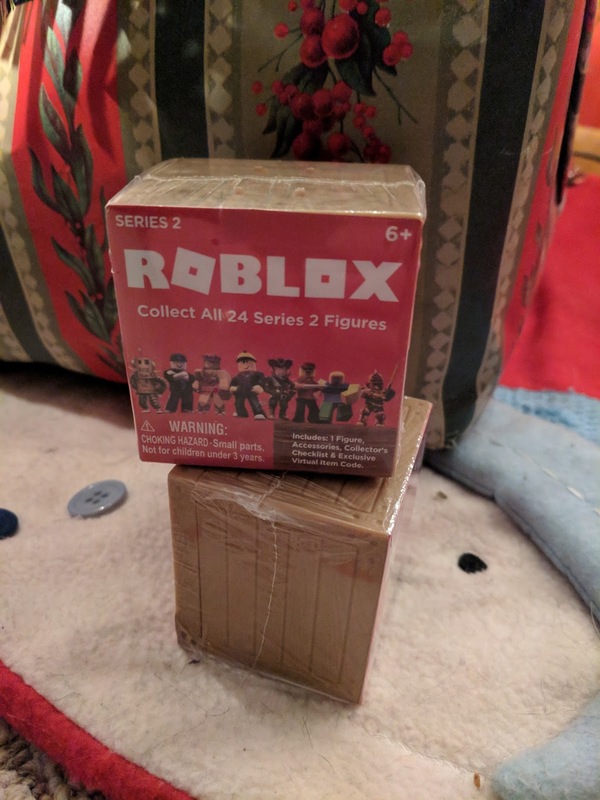 Part of Roblox’s popularity is that users can develop their own video games in the virtual world and make a living doing so. Kids as young as 13 are earning real life money each time a game they developed is played, with some even earning enough to fund four years of college tuition and beyond! In Roblox, any game or experience imaginable can be created. Players can create the ultimate theme park, compete as a professional race car driver, star in a fashion show, become a superhero, or simply build a dream home and hang out with friends. In this safe and moderated environment, imagination rules supreme. Every month, over 64 million players imagine, create, and play together within immersive 3D worlds. Roblox generates over 496 million hours of engagement monthly - more than eBay, Craigslist, LinkedIn, or Reddit. Roblox is freely available on all modern smartphones, tablets, desktops, Xbox One, Oculus Rift, and HTC Vive.